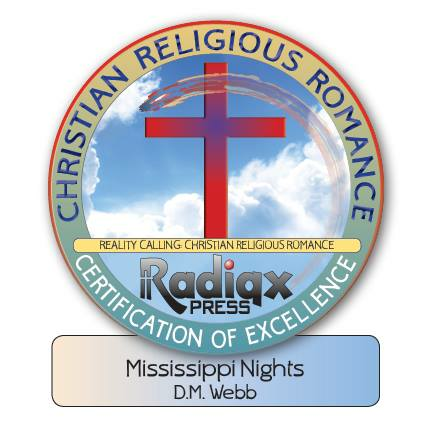 As a Christian author you are more than just an author who is a Christian, you are a Christian who writes. And as a Christian our number one goal is to honor Christ in all things. By all things I mean: words, language, scenes, message, and tone. The world has a way of encroaching into ours lives and we must be ever diligent. One way that the world sinks its talons into us is by making money the number one goal. Yes, making money is a plus. Money must be made to ensure a successful business and to build a profitable future; but when we make money our goal, we lose. There are authors who rake in the royalties and hit the bestsellers list--and that's quite nice--but that's a rarity. Being an author is not always profitable, but you can make it rewarding. 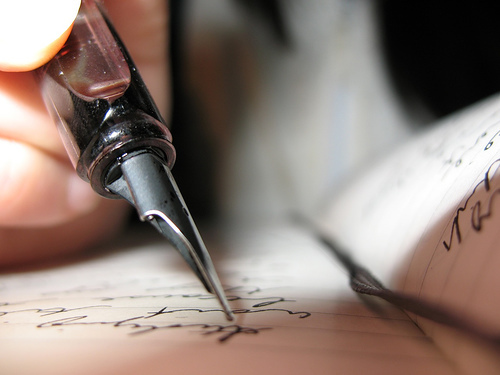 Write for Christ. Give in love. Choose to help others. What I mean by "give in love" and "choose to help others" is this: choose a charity--one that will honor Christ--and vow to donate a percentage to that charity. 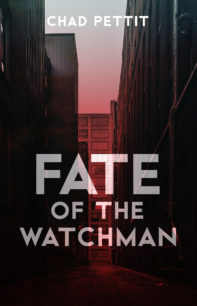 Chad Pettit, author of Fate of the Watchman and upcoming book Fate of the Redeemed, has vowed to give fifty percent (50%) of his royalties from Fate of the Watchman to Voice of the Martyrs. 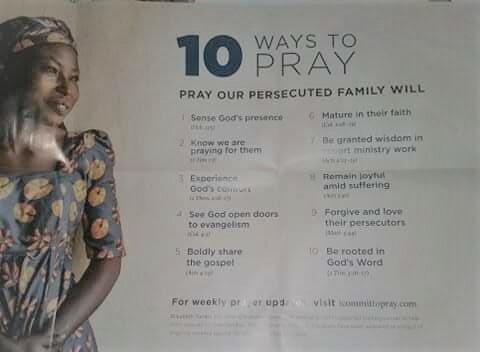 VoM is a Christian organization who helps the persecuted and shares the Gospel worldwide, no matter how dangerous. It's done for God's Glory. 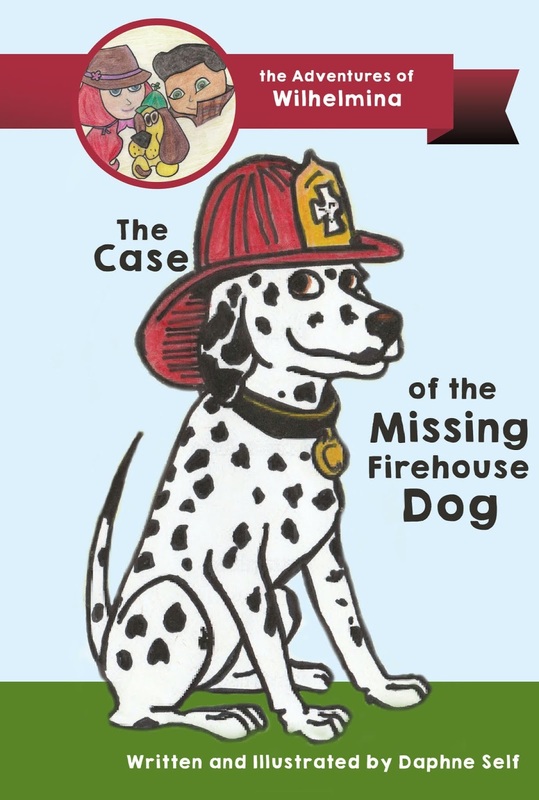 Daphne Self (me), author of The Adventures of Wilhelmina: The Case of the Missing Firehouse Dog, has vowed to donate thirty percent (30%) of her royalties from The Adventures of Wilhelmina series to St. Jude Children's Research Hospital and other various children's hospitals. St. Jude is a hospital that helps children worldwide battle and treat cancer--no matter race, social status, religion, or ethnicity. Even if the parents cannot pay, they are there to help in many ways. When an author decides to put God first and chooses to help, then he/she is successful. Success isn't measured in money--it's measured by love. Your book will be the one to reach those who needed to hear and read that message. Your book has a purpose. 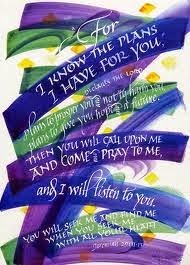 Trust me, when you put Jesus first in all things, amazing things will happen. I have that in mind for my book- World Relief! Good post, Daphne! Good blog entry! I'm giving 25% of Mindfire's profits to Samaritan's Purse. Wow I love looking at it this way. Writing for One ☝��. Ive also been thinking about this as I write my first novel. I need to keep reminding myself when the going gets tough, when I want to quit and when I start to doubt myself. I need to remember who I'm writing for. Thanks for sharing the Christian charities. I'll look into them.